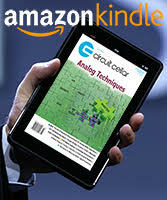 Thank you for your interest in Circuit Cellar magazine! Choose your subscription method below. 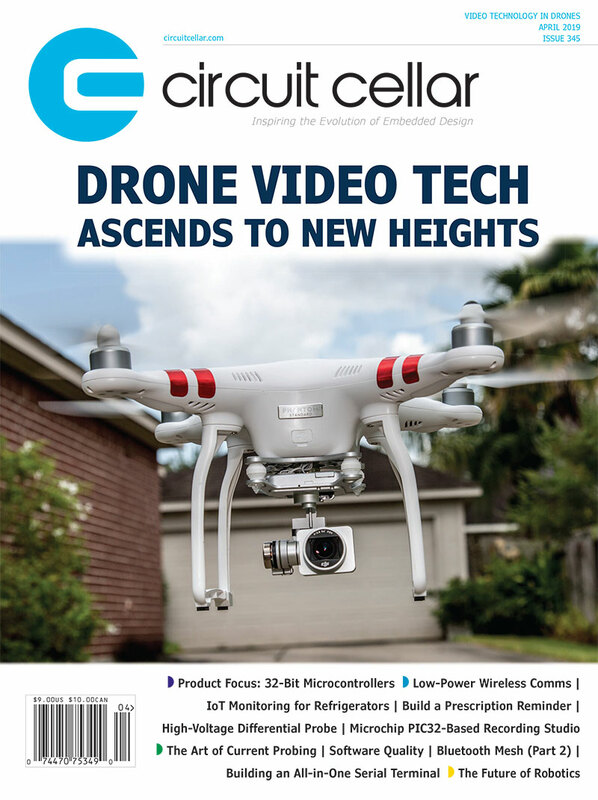 View a sample issue – click here. Use the Manage Subscription button to renew, address changes, and more!